Learn french in France at Inflexyon. Study french in Lyon. Learn French in France with Inflexyon – Learn more than just a language ! For Inflexyon, the well-being of our international students and their involvement in French life are essential to their academic success. That is why our French school in Lyon offers innovative and dynamic French courses adapted to each student, DELF, DALF and TCF preparation courses and exams, cultural activities to penetrate deeper into the French culture during your language stay in Lyon and wide choice of accommodations from student residences, through private apartments to French host families. Our international administrative staff remains at your disposal to help you to organise your French language stay in France from A to Z. 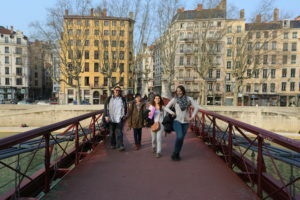 Our French courses in Lyon will enable you to learn French fast and in a friendly environment. 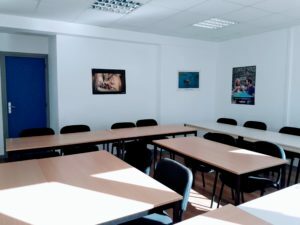 Whether you are looking to learn French from scratch during one year or to improve your French level in 3 or 6 months, whether you want to learn some basic French in one week during your holidays or business French for work, whether you work in Lyon and you would like to improve your French in evening classes or prepare yourself for the DELF or DALF exams, Inflexyon has intensive, semi-intensive, au-pair, evening or personalized French courses for you. The courses run all year long and you can study French from one week to one year. To help you to choose the best French school in France, the French government designed a quality label for French schools in France. 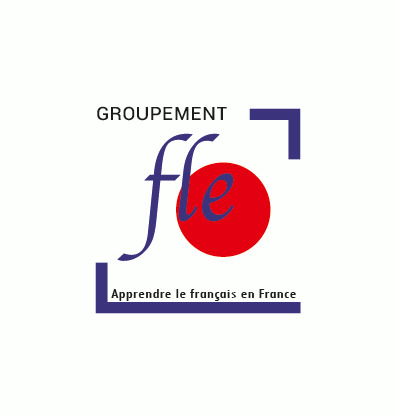 Quality Label FLE examines the quality of French lessons, French teachers and teaching methods, administration services, premises and management. The label is given for 4 years. 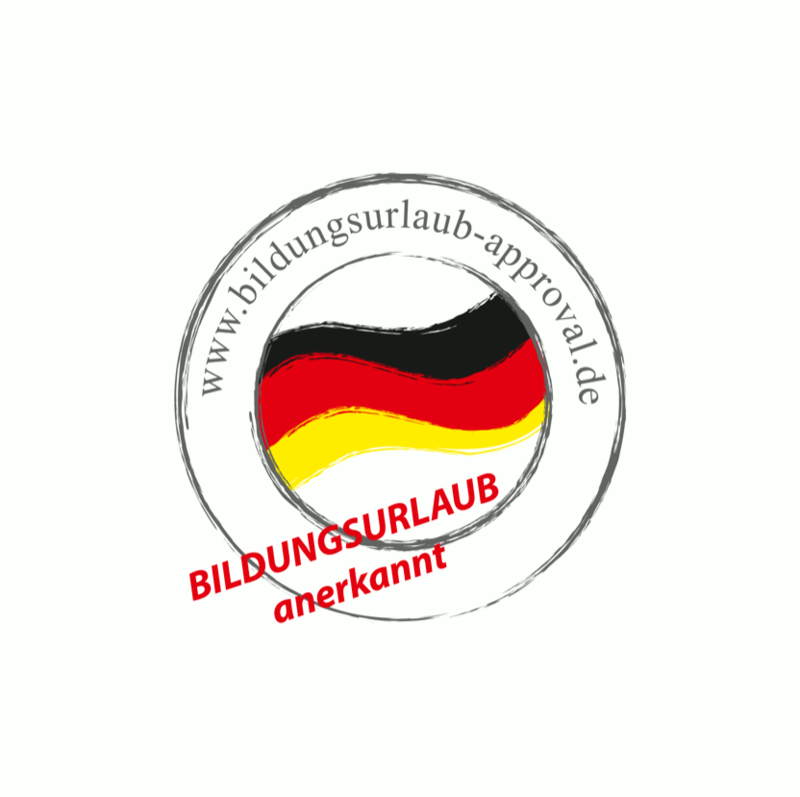 Inflexyon is proud to successfully obtain the Quality Label FLE in 2010, 2014 and finally in 2018 with 15 stars out of 15. 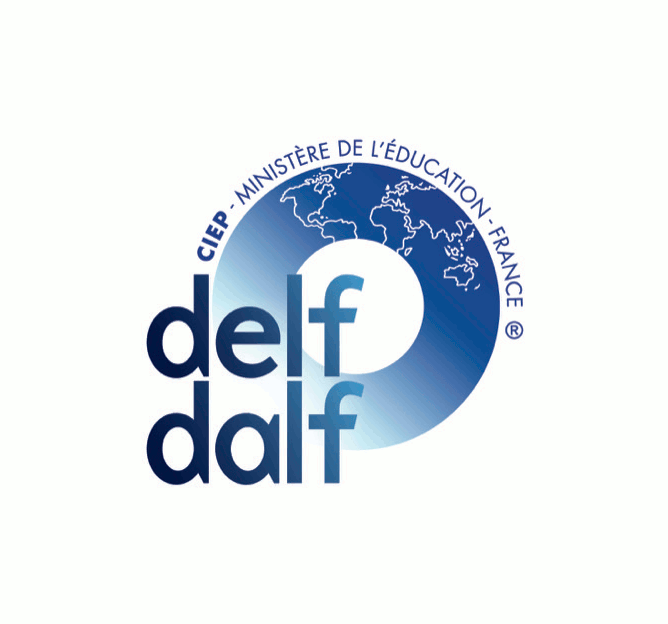 DELF, DALF and TCF are French exams designed by French Ministry of Education that will provide you with an internationally recognized certificate of French foreign language. Whether you need a French language certificate to enrol in a French university or to find a job, whether you need it for your school or just for yourself, you can sit the exams in our French language institute in Lyon. France attracts people for its history, gastronomy, art and fashion. All these elements are perfectly represented in Lyon. Despite its human scale, Lyon has becomes a world-renowned city thanks to its rich cultural scene, gastronomic reputation, historical heritage UNESCO, international and dynamic student life as well as its ideal situation in France and Europe. Further, Lyon offers an incomparable quality of life for an affordable cost of living. Lyon is definitely the best city to learn French in France! To get the most out of your living and learning French in France, Inflexyon will guide you on how to get a visa for France, how to find an accommodation or how to work in France. Learn French in France to enhance and expand your career options and to broaden your horizons ! The French lessons offered by Inflexyon are designed to make you understand and speak French quickly and correctly. With the help of our passionate and qualified teachers and supportive administration team, we are sure that your French course in France will be a life-changing experience. With Inflexyon French school in Lyon, you can start learning French in France anytime. Register now ! Inflexyon, the French language school that will give you all you need to succeed ! If you have any questions concerning how to learn French in France, how to obtain a student visa or find an accommodation or a student job, do not hesitate to contact us, we will be glad to help you. You can also check our FAQ for studying French in France and in our French school in Lyon.